The tax advantages are appealing, but don’t overlook HSAs as a way to save for health care in retirement. Americans are generally aware of tax-advantaged investment vehicles such as 401(k) plans, individual retirement accounts and 529 college savings plans. But one instrument, the health savings account, isn’t as well known, although it offers three separate tax benefits. Qualified expenses include most services provided by licensed health providers, as well as diagnostic devices and prescriptions. They even include acupuncture and substance-abuse treatment. Although the tax advantages are appealing, advisors say investors shouldn’t overlook HSAs’ role as vehicles to save for medical expenses in retirement, when health care expenses generally rise. 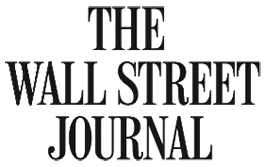 “When they are discussed, they’re thought of as a tax shelter, which is true,” says Shelby George, senior vice president of advisor services at Manning & Napier, a Fairport, New York, investment manager. “There’s no other vehicle under the tax code that has the kind of preferential treatment that health savings accounts have. But it’s a way for those who are not focused on tax-shelter opportunities to put the money aside as well,” she adds. As employers try to shift health care costs away from the company and onto workers, high-deductible plans are becoming more common. That means more Americans are becoming eligible for HSAs. It also means financial advisors see more opportunities to educate clients about the benefits of HSAs. Ann Reilley Gugle is co-owner and principal at Alpha Financial Advisors in Charlotte, North Carolina. For people who are eligible, an HSA is a good choice, she says. “We typically advise clients to take advantage of enrolling in HSA-eligible, high-deductible health plans if their employer offers them and they don’t typically have high out-of-pocket health care expenses. We recommend contributing the maximum amount to the HSA annually, as this vehicle allows you to save tax-free for future health care costs,” she says. Gugle adds that there is a strategy to maximize the account’s benefits. She suggests investing the money for long-term appreciation, letting it grow tax-free, rather than spending it on current health care needs. “In this sense, the HSA resembles a Roth IRA, in that it grows tax-free, but you also get the benefit of a current deduction. We advise clients to keep growing the HSA as long as possible as a hedge against the risk of rising health care costs,” she says. HSAs have contribution limits. For 2015, an individual may contribute up to $3,350; for a family, that amount is $6,650. People over 55 may add another $1,000 per year as a catch-up contribution. Rising health care expenses. The investment industry often appeals to retirement savers with images of healthy, attractive couples walking on the beach. But it leaves out an unpleasant reality of aging: increased medical expenses. HealthView Services, a Danvers, Massachusetts, maker of health care cost-projection software, studies retiree medical expenses. In a 2015 report, it found that medical expenses for a 65-year-old couple retiring today rose by 6.5 percent over a year ago. Rapidly rising health care expenses are a reason to designate funds specifically for medical costs, says Ryan Monette, a financial advisor at Savant Capital Management in Rockford, Illinois. 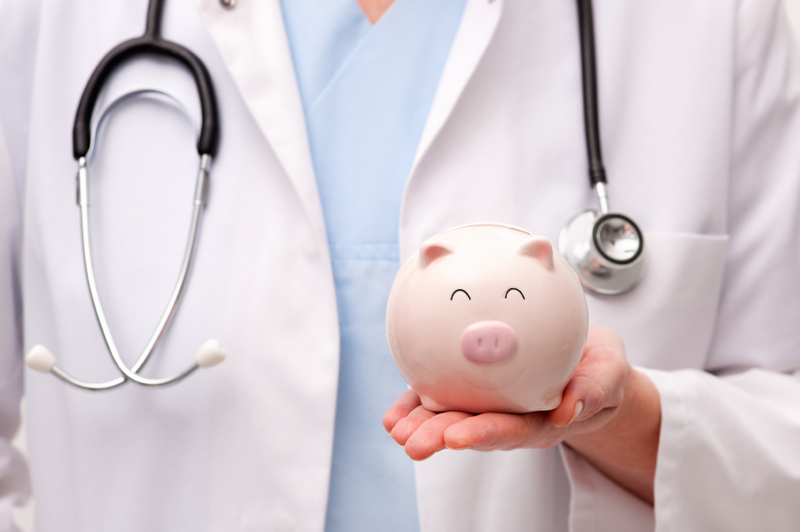 To quickly fund an HSA, Monette suggests a transfer from an IRA. An individual may make a tax-free rollover from an IRA to an HSA once in his or her lifetime. The rollover is limited to the maximum allowable contribution for the year, minus any amount already contributed. Before age 65, account owners face a 20 percent penalty for withdrawals for nonqualified medical expenses. These include elective cosmetic surgery, hair transplants, teeth whitening and health club memberships, among other things. Starting at age 65, account owners may take penalty-free distributions for any reason. However, to be tax-free, withdrawals must be for qualified medical expenses. Although HSAs may seem a little more complex than other retirement-savings vehicles, advisors say some research can pay off.